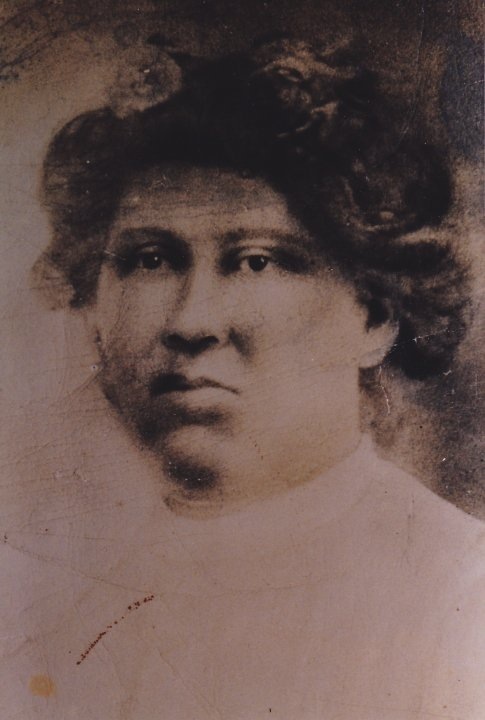 On this date the 6th of September 1882, our paternal great-great grandmother Ida Mae Carlile was born in Concharty, Creek Nation, Indian Territory to Thomas Carlile and Silva Kelley. Ida Mae Carlile married Chris Raabe and had 4 children including our great grandmother Rosa Pearl. According to the Dawes Final Roll of the Five Civilized Tribe, she is listed as Ida Raabe, card #1065 and Roll # 3454. ** Her husband, Chris Raabe and children Stella, Celia, and Chris Raabe and parents, Thomas and Sylvia Carlile, were also included on the list.